Akari and President Aria take a walk in the eastern part of Neo-Venezia. They are spotted by Akatsuki, who follows them to try to greet Akari. 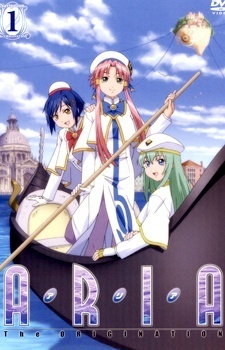 They eventually end up at St Mark's Basilica, where Akari has a secret place, which is discovered by Akatsuki, Aika, and Alice.